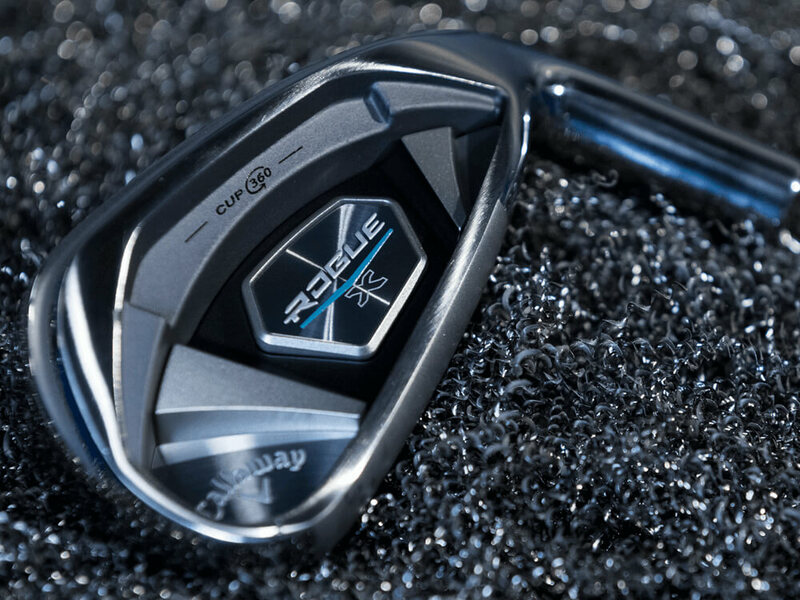 Women's Rogue X Irons is rated 4.7 out of 5 by 148. Rated 5 out of 5 by Florida Joe from Best irons ever Explosive, easy to hit, and forgiving. I doubled the number of greens in regulation and my handicap is dropping. Rated 5 out of 5 by john from Great Irons, easy to hit and they do go further than my old clubs wasn't sure I believed all the hype on the new Rouges especially the X model. I was wrong, they work. 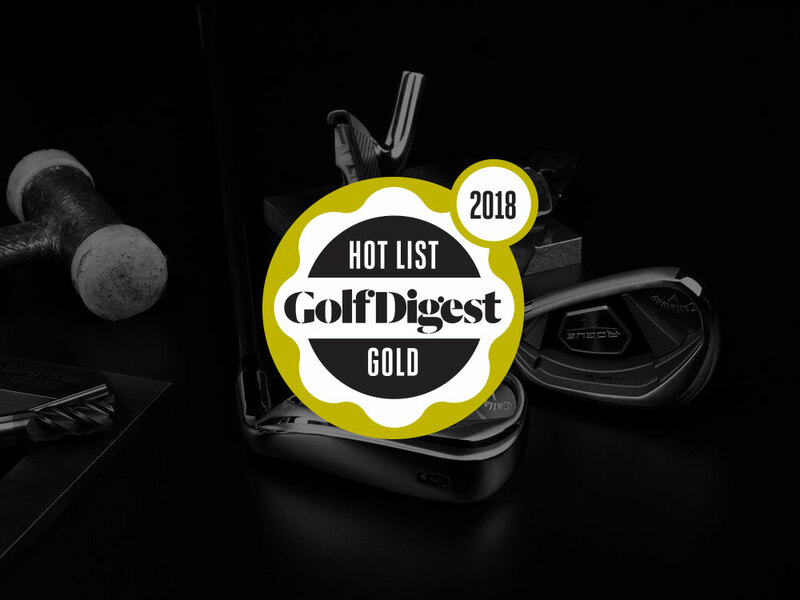 Rated 2 out of 5 by Bill4148 from Never played wide flange clubs before- hate them. Loved the clubs when testing on mat, however, unable to transfer to the real course. I’ve never used irons that have an offset or wide flange and apparently I am not able to make the necessary adjustment(s) needed for the transition from the test range to the course. 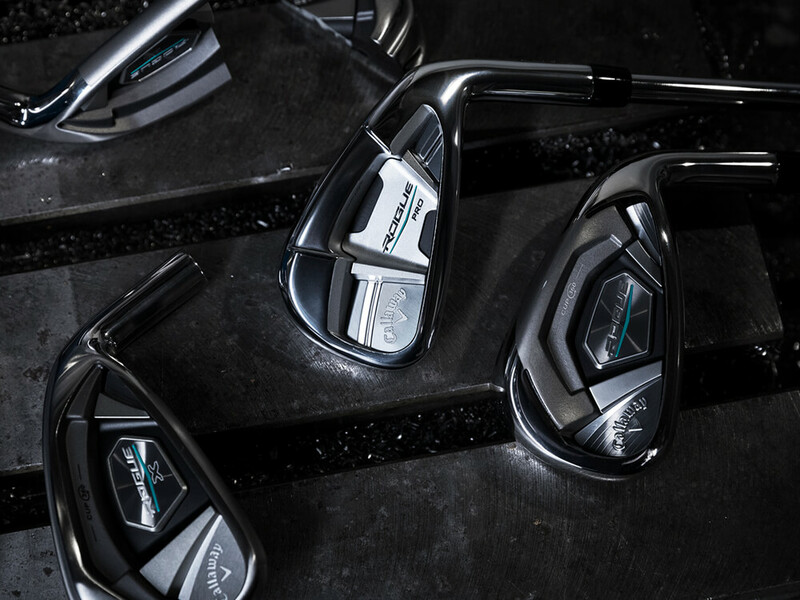 The clubs are beautiful and the value is high. Sour grapes on my a bad purchase. Should have gotten the Rogue Pro’s. 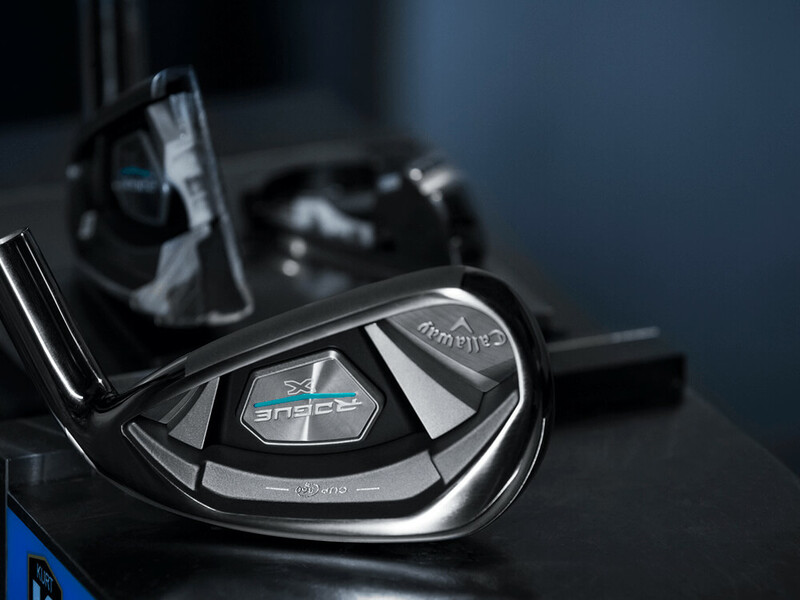 Rated 5 out of 5 by MajorGene from Rogue X irons I am old. After 67 I really found my iron play diminishing. I read about the new Rogue X irons and decided to buy them. The clubs are longer and stronger. I’m 6’3” and had them cut 1/2” longer. It took a bit to get used to them but I actually hit these irons 7-10 yards longer than my old irons. In short I am completely sold on the Rogue X irons.